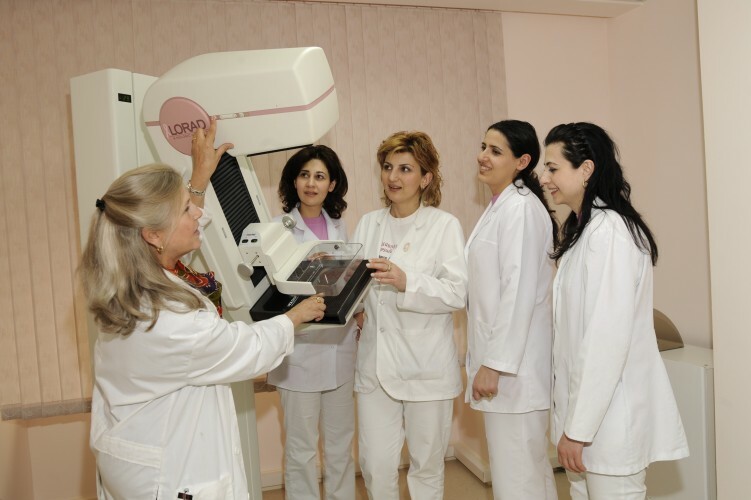 All of the Wellness Center’s medical and administrative staff have received specialized training in their respective fields, either in Armenia by specialists from the US or Europe or abroad at prestigious American or European medical institutions. 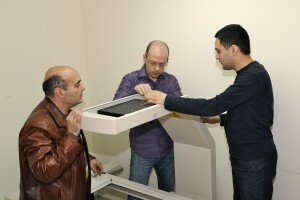 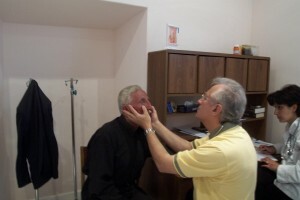 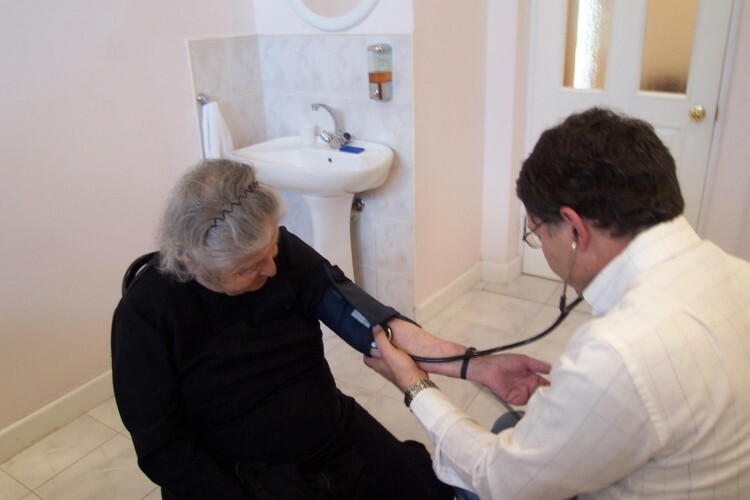 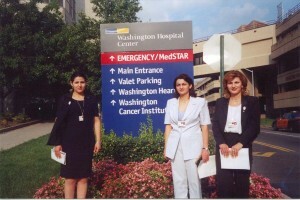 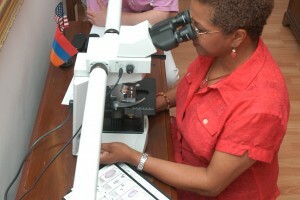 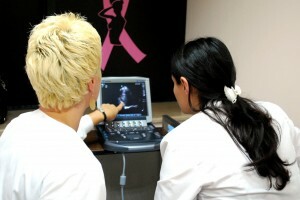 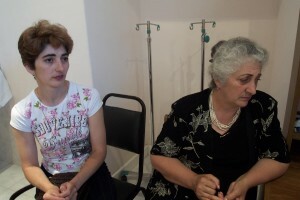 Since 1997, AACA has organized 12 Medical Missions (a group of American or European medical professionals traveling to Armenia) that have focused on providing training and exchange opportunities for the Wellness Center’s physicians, nurses, lab technicians and administrative staff. 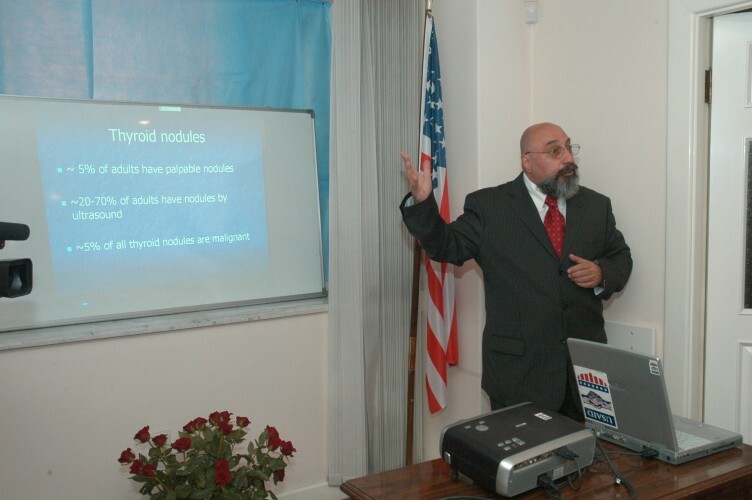 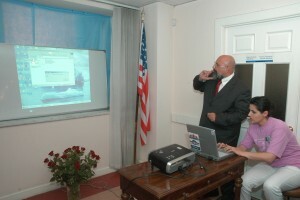 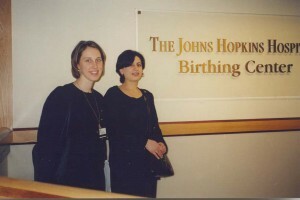 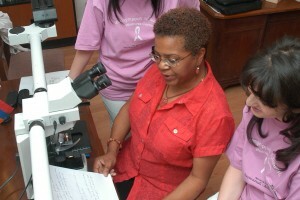 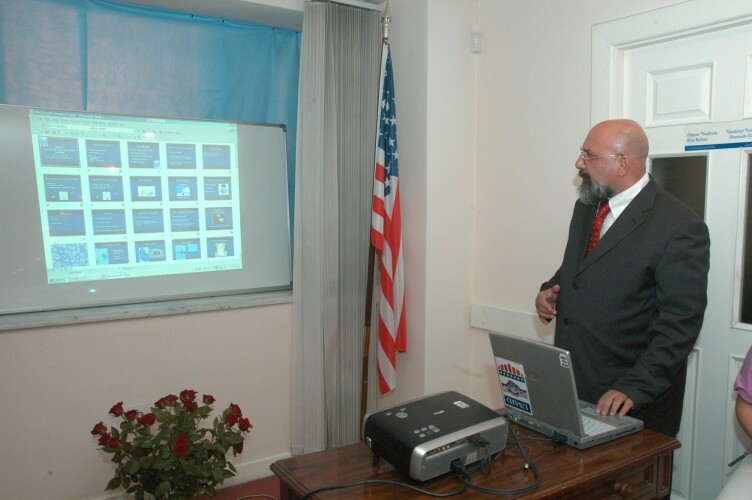 It has also organized 64 Medical Exchanges between U.S. and the Wellness Center professionals. 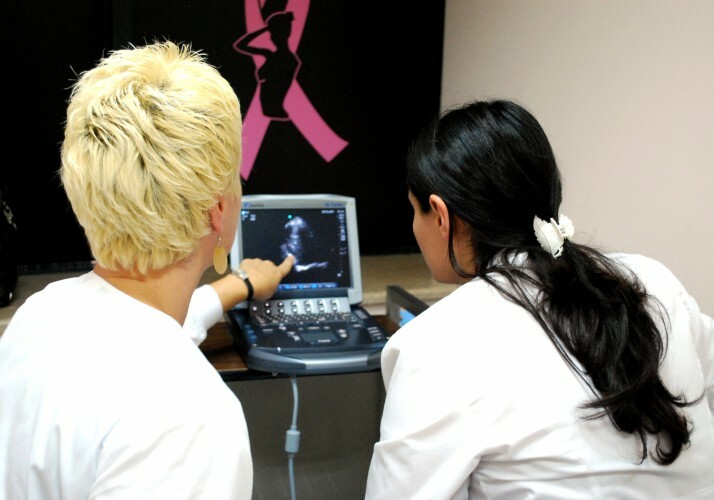 These Medical Missions and Exchanges continue to strengthen the ties that have been established with AACA’s collaborating partners, the U.S. Medical Advisory Board members and their affiliated institutions.